This cleanser is infused with Rose Water – an ingredient thousands of women swear by for their skincare. It’s anti-inflammatory, hydrating and gentle. I love the way it feels like it’s refreshing my skin as I use it. It didn’t feel tight and dry – nor did it feel greasy. I’d love for this to come in a version that also exfoliates, as I’m so used to that kind of cleanse on my skin. I know not everyone likes to exfoliate, or don’t do it every day, so this is a good option for those in-between exfoliation days. The Day Cream is a light lotion that I followed up with after cleansing my face. I love that its SPF is 20, giving me a bit more protection from UV rays than my normal products do. The scent is light and floral with subtle hints of rose. I find this lotion bases my face nicely in preparation for my makeup. It managed to smooth my skin and leave it moisturised but not sticky. Its formula helps to preserve your skin barrier and also contains antioxidants that protects against extranl factors. I usually pride myself on my skincare routine but one thing I’m not great at, is using night cream. This range has one for those of you who are better at this step than I am. It’s a gel-cream formula that helps your skin regenerate overnight. I know it’s something that’ll help my skin even more so I’ll put it on my bedside table next to my wipes to make sure I don’t skip it. The key to great skin? Making sure you clean your face before going to sleep. Sleep is when your skin regenerates, sheds old skin cells and a good night of it leaves you bright and glowing. Going to sleep with your makeup on inhibits your skin from doing these basic but important things for it to stay healthy. I know if I don’t remove my makeup – especially my mascara, I wake up feeling and looking haggard and not like I’ve gotten much rest. This jelly contains Micellar Water, which has been celebrated not only for cleaning skin but also for drawing out impurities and removing dirt – great for sensitive and acne prone skin. Just pump some drops on some cotton wool and wipe that dirt away. You don’t need to rinse it out when you’re done. You can also use it to clean your makeup brushes. With the jelly consistency and pump bottle, it’s easier to use without spilling. Wipes are one of my staple skincare products. They’re so versatile, portable and I usually only need to use one to remove my simple, everyday makeup. I up it to two if I’ve had a full face on for a shoot or event. 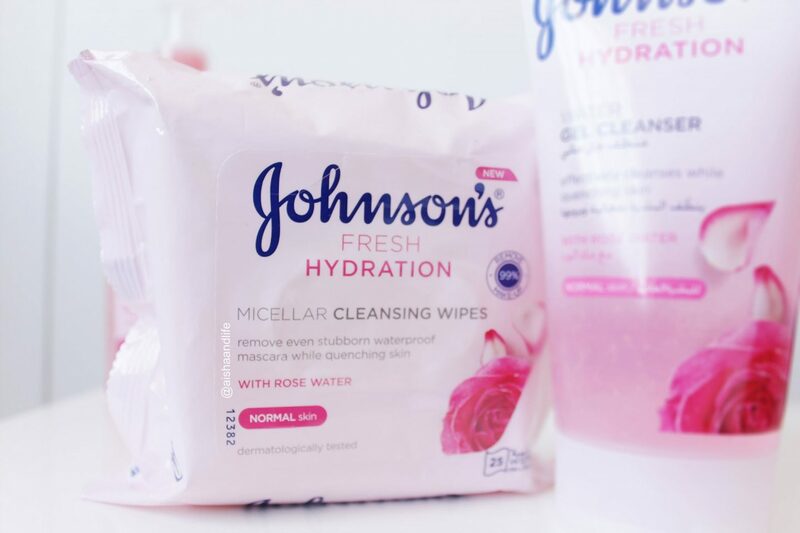 Like the Cleansing Jelly, the wipes also have Micellar water, making it easier for them to remove dirt and makeup – of which it removes 99%. Waterproof mascara and some matte lipsticks are usually the toughest products to remove from my skin and I found that it did it easily. 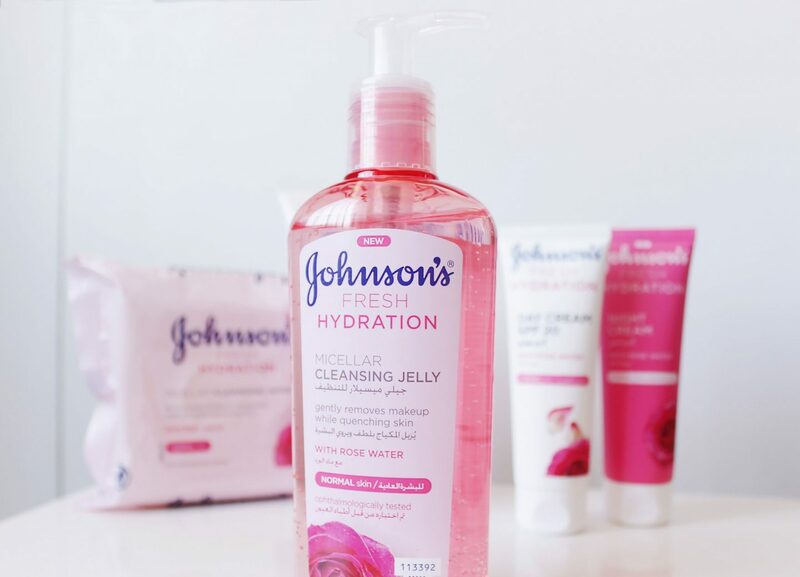 Does your skin need a little hydration boost? 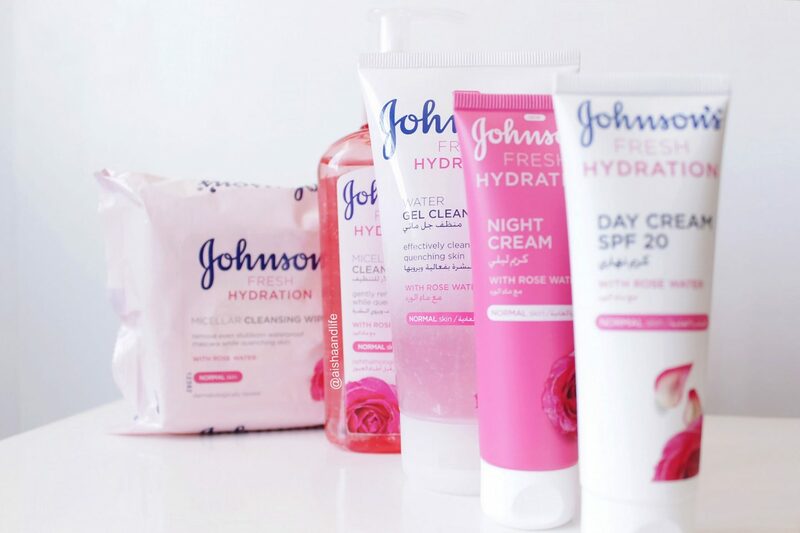 I’ve partnered with Johnson’s to give one lucky A&L reader a Fresh Hydration hamper! **Giveaway Closed. Congratulations to Helen Mbaleki & Asanda Noah! In the comments below, name one reason why the Micellar Jelly is so great. Up your chances and enter on Instagram too. The competition will close at 4pm on Thursday 13th December, 2018. Two winners will be chosen randomly. One (1) blog/Facebook winner and one (1) Instagram winner will be chosen and announced on this blog post and tagged in the original Instagram & Facebook post by Friday 14th December, 2018. Only answers submitted in the comments below and on Instagram and Facebook will be valid. The winner will be contacted via e-mail/Instagram DM or Facebook DM so please be available to supply full contact and delivery details. If the winner does not respond to the email/DM within 48 hours of contact, another winner will be chosen and the original winner will forfeit their prize. Hampers will be delivered the 2nd week of January 2019. All prize delivery logistics will be handled by a Johnson’s representative. It is non-sticky,it is easy to apply,dries out quick and smells really good. It is great for sensitive skin, it removes dirt and draws out impurities. Micellar jelly is great because it contains rose water which helps maintain the skin’s pH balance,aids in removing dirt and oil leaving the skin moisturized and hydrated. It draws out impurities and removes dirt…how amazing! great for sensitive and acne prone skin. The Micellar Jelly is great for removing dirt and impurities from the skin, leaving sensitive and acne prone skin that I have😪feeling great. The plus size is that it also helps get the dirt off makeup brushes,which cause breakouts when not cleaned properly. Micellar jelly is great because it contains miceller water which helps to remove dirt right away. I’m currently suffering from black spots and acne. Please make my year so that I can be able to gain my confidence back again. And it leaves your skin purified. You don’t need to rinse it out when you’re done With the jelly consistency and pump bottle, it’s easier to use without spilling. The miscellaneous jelly is great because you can use it to clean your makeup brushes too! Not only does it make your skin feel softer, it also removes dirt from my skin and I love how sensitive it is to my acne… And I love how you don’t need to actually wash it off after usage(for those late nights😅😅) +I clean my makeup brushes. The Micellar Jelly is not only great for cleaning skin but also for drawing out impurities and removing dirt, it is also great for sensitive and acne prone skin. I have sensitive would really love to try this range. I am all about fresh clean face. For a while I’ve struggled with dry skin, the Miceller jelly is doing the best oit of my skin. 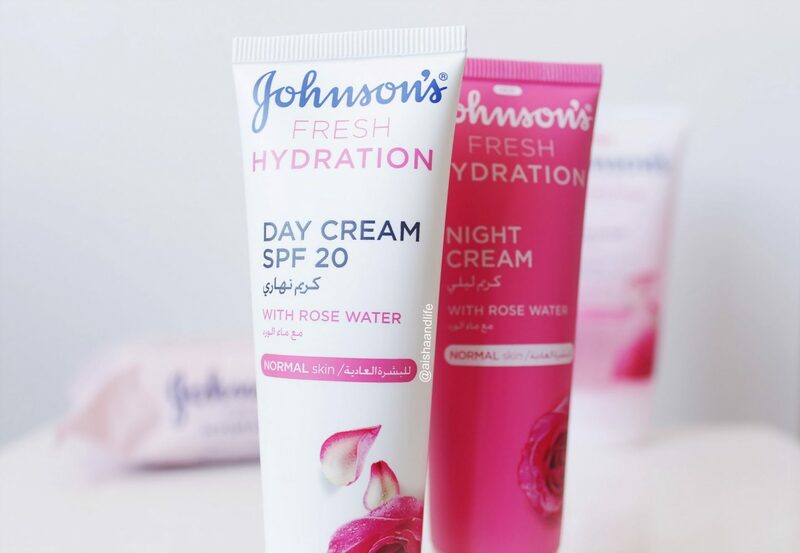 I love it because of its natural products especially for the rose water skin hydration it leaves my skin feeling soft and looking hydrated. The miceller jelly is great because of its multiple impacts on the skin, it Doesn’t only removes dirt and impurities in the skin but is also a brood makeup brush cleanser. The Micellar Jelly is great for removing dirt and impurities from the skin, leaving sensitive and acne prone skin feeling great. The plus size is that it also helps get the dirt off makeup brushes – which cause breakouts when not cleaned properly. The versatility of the product make it sooooo great! The jelly consistency and pump bottle, make it easier to use without spilling. It’s great for sensitive and acne prone skin! I have sensitive skin, can’t wait to try it! It is great because it draws out impurities and removes dirt from skin. This jelly contains Micellar Water, which has been celebrated not only for cleaning skin but also for drawing out impurities and removing dirt – great for sensitive and acne prone skin. Miscellar is great because you can remove your make up and it can be used to clean your make up brushes. The Micellar jelly is so awesome. A quick, simple and hydrating way to fully cleanse your face after a long day of wearing make-up. Micellar jelly for the win!!! Micellar Jelly draws out impurities,removes dirt and cleanses the skin. Micellar Jelly is great because it draws out impurities and removes dirt which makes it perfect for sensitive and acne prone skin. Bonus is that it saves time and water since you done have to rinse it away. It can also be used to clean your makeup brushes. Its also less messy to use because of its jelly consistency and pump bottle! So many great benefits of this product! Micellar Jelly draws out impurities, removes dirt and cleanses the skin. it leaves your skin bright and glowing. This jelly contains Micellar Water and I did read about Micellar water its just amazing!!! Micellar water has been celebrated not only for cleaning skin but also for drawing out impurities and removing dirt – great for sensitive and acne prone skin that’s why Micellar Water is so great!! Micellar Water, which has been celebrated not only for cleaning skin but also for drawing out impurities and removing dirt – great for sensitive and acne prone skin. This jelly contains Micellar Water and with the jelly consistency and pump bottle, it’s easier to use without spilling. This amazing product is great in drawing out impurities and removing dirt on skin. The Micellar Jelly contains Micellar Water which is great for drawing out impurities and removing dirt, without having to rinse off the jelly afterwards! It makes yout face look and feel hydrated to the point that you wouldn’t want to use a moisturizer. The greatest thing about the Micellar Jelly is that it can also be used to wash make up brushes because those contain a lot of dirt and if you don’t wash them they turn to make your face breakout as well no matter how well you take care of your face. I am and have been struggling with dry skin and patches on my forehead. I have recently introduced DIY honey masks to combat the dryness that looks like dead skin on my forehead. 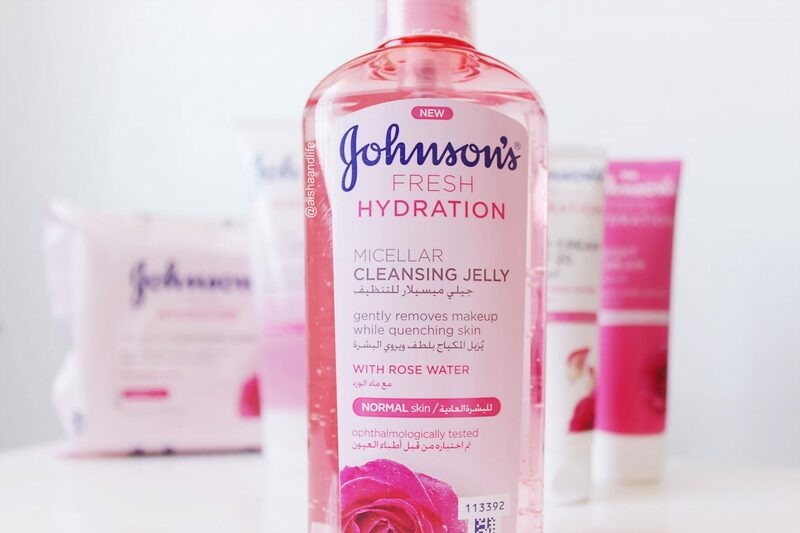 I trust Johnson and Johnson products on my baby and strongly believe that the Micellar jelly will help me. It is great for for sensitive and acne prone skin.